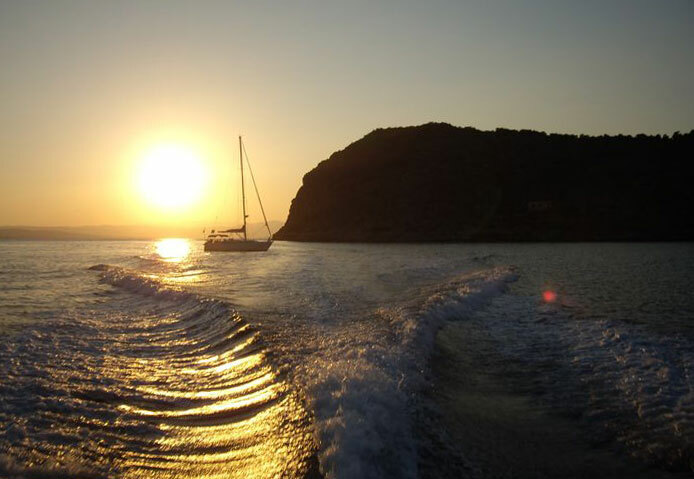 Private daily cruises with a pre-defined itinerary. 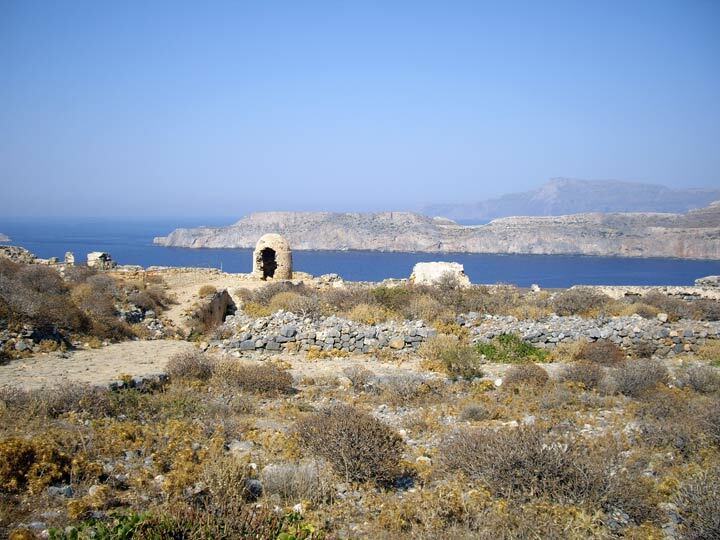 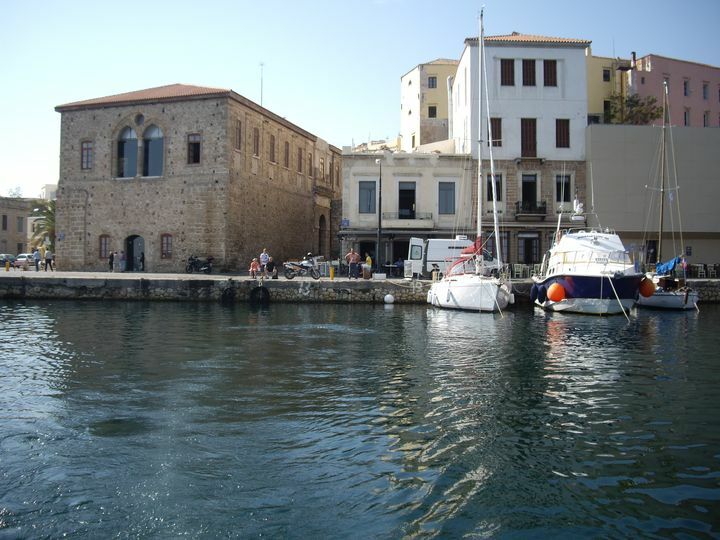 Starting in the old harbour of Chania at 10 in the morning and going west to the picturesque bay of Menies (1), then following the coast of the Spatha peninsula southward to the cove of Hironissi (2). 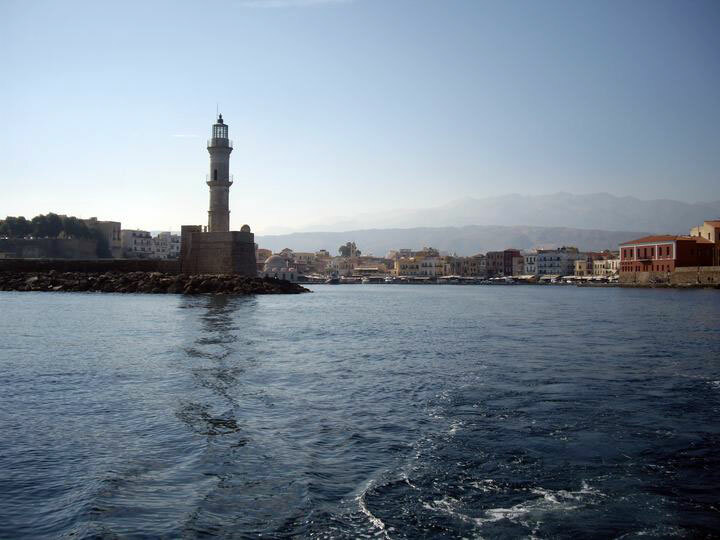 Returning to Chania the route's next waypoint is at the island of Thodorou (3) before coming to anchor before sunset, around 6 or 7 pm, in the Venetian port. 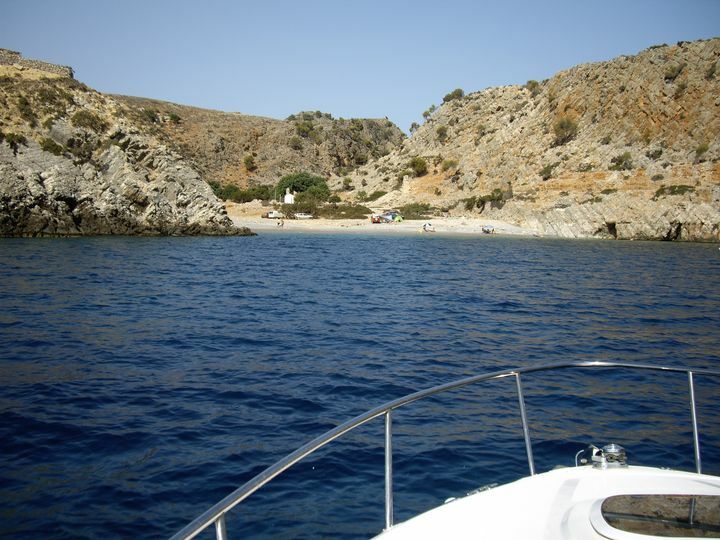 A full day of relaxation on the tranquil Cretan Sea. 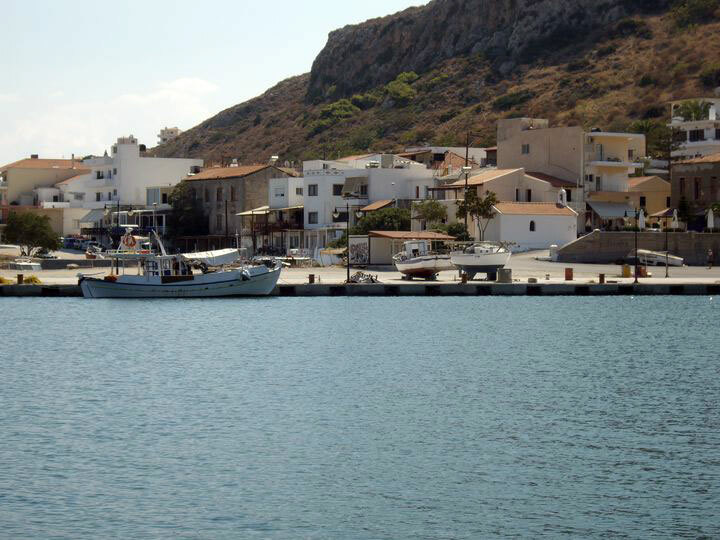 Starting in the old harbour of Chania at 10 in the morning we head west past the Spatha peninsula and onwards to the western side of the Gramvousa peninsula after the bay of Kissamos to the unique Balos lagoon (1). 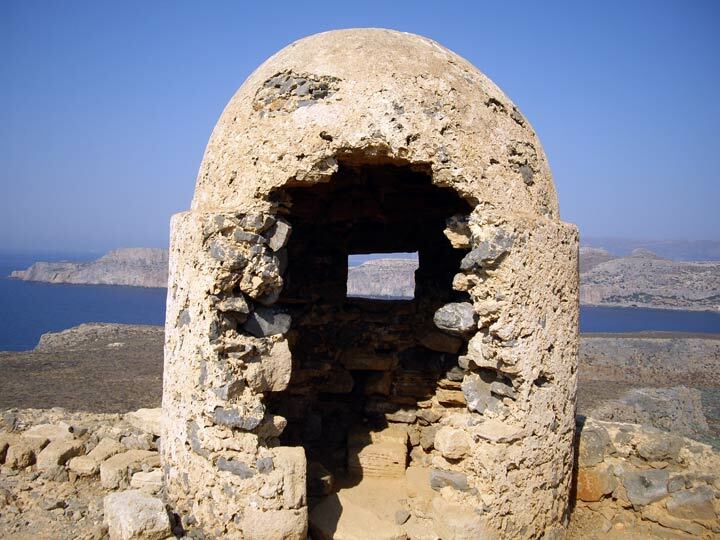 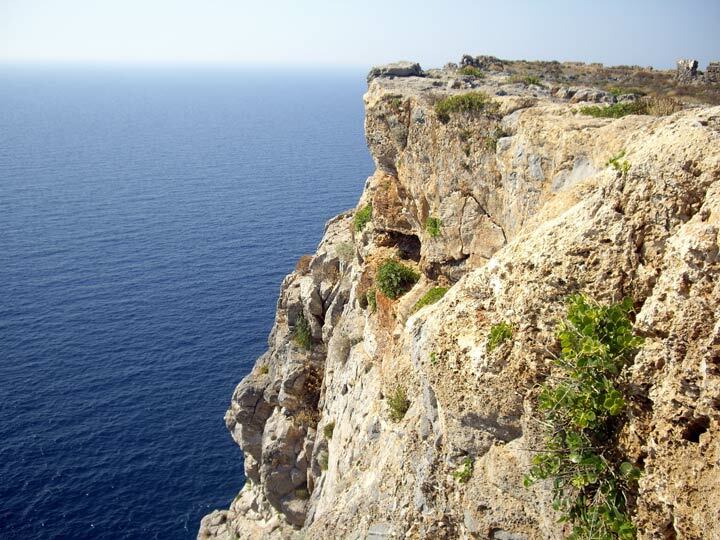 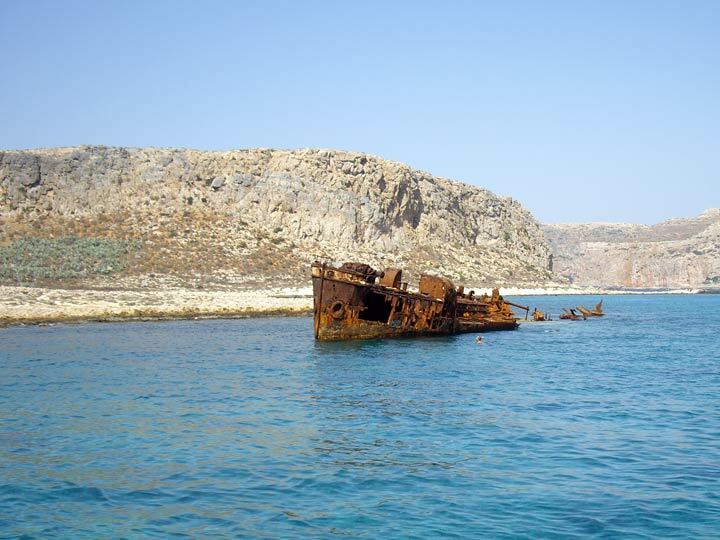 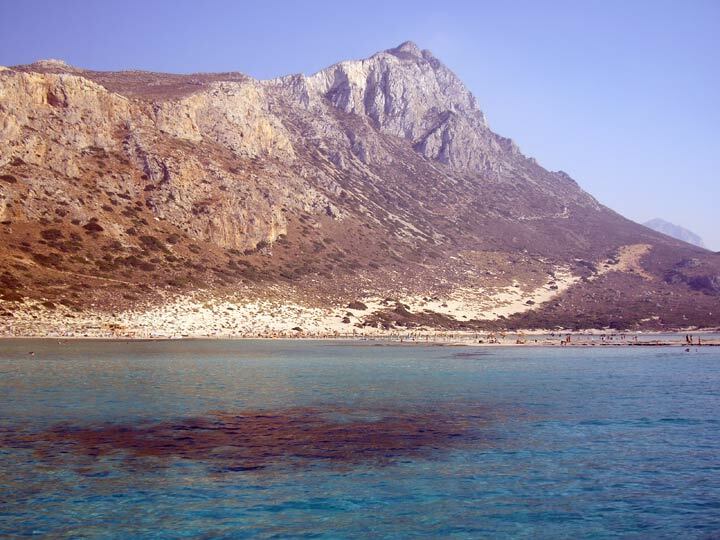 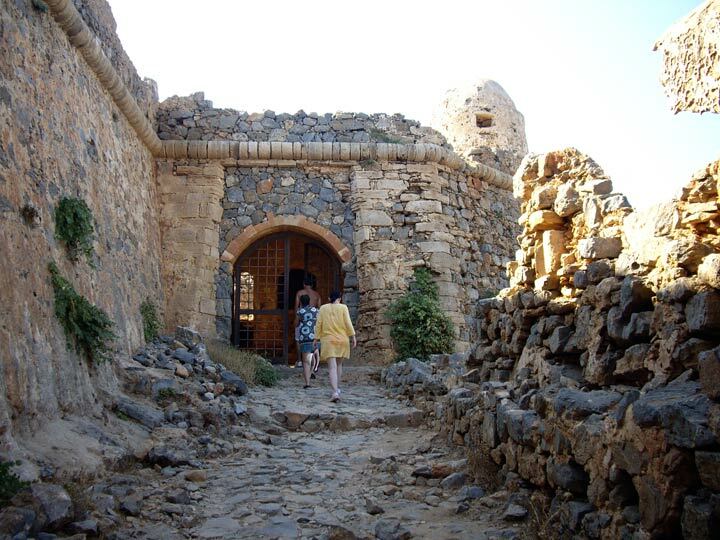 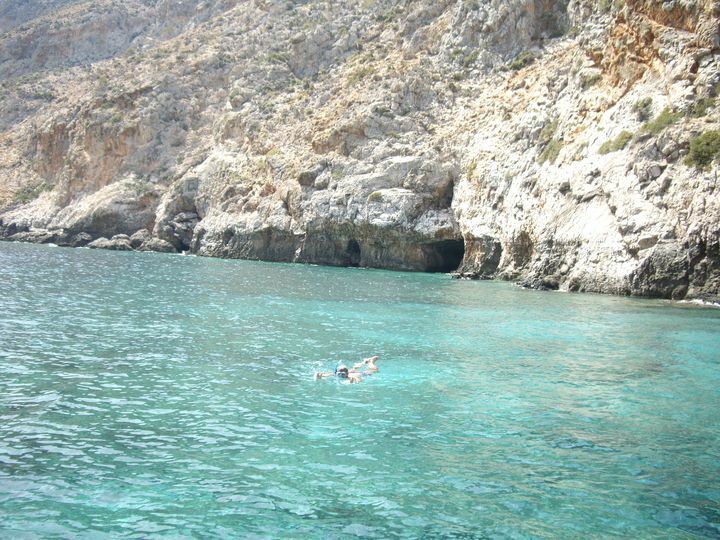 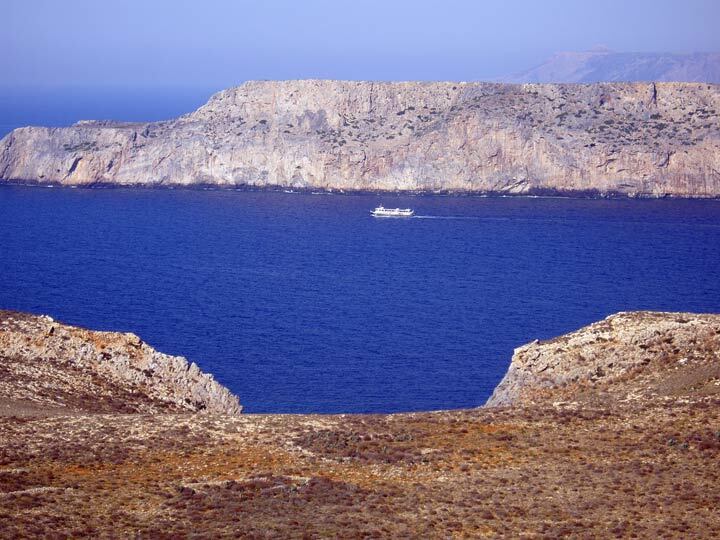 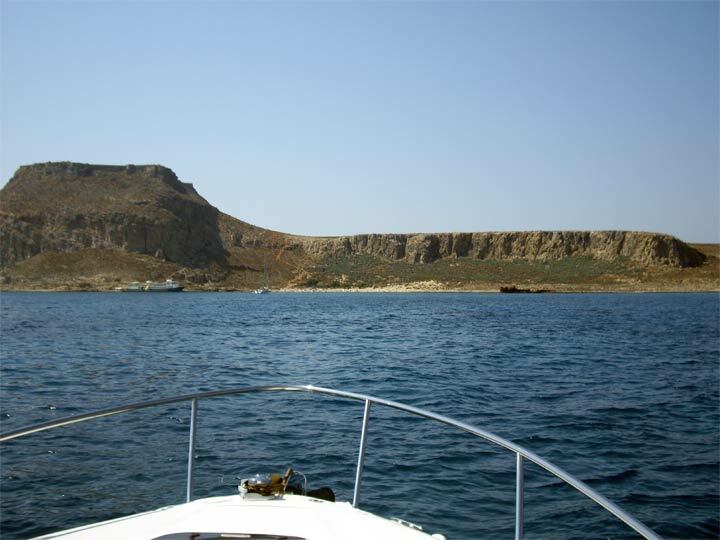 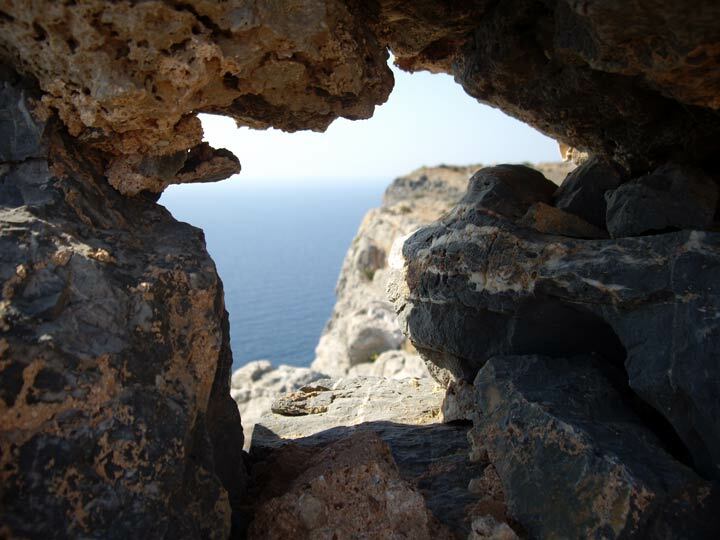 The trip can take up to an hour depending on the weather and offers a view of some of northern Crete's most rugged coastal formations. 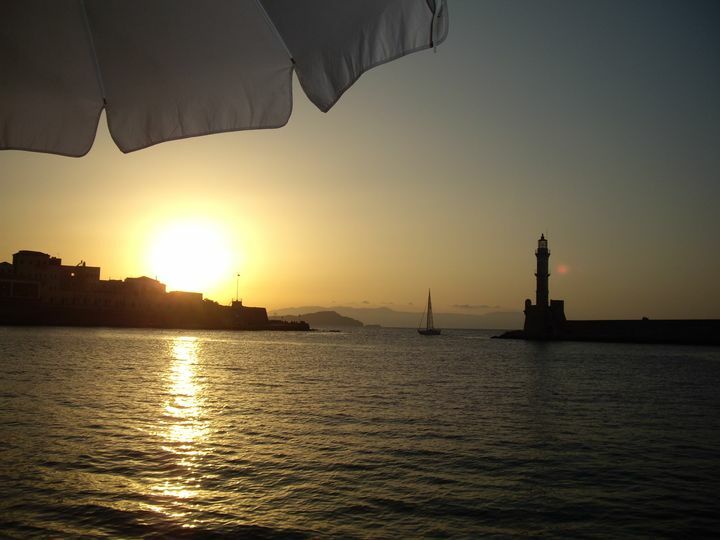 The return trip follows the same route coming to anchor before sunset, around 6 or 7 pm, in the Venetian port. 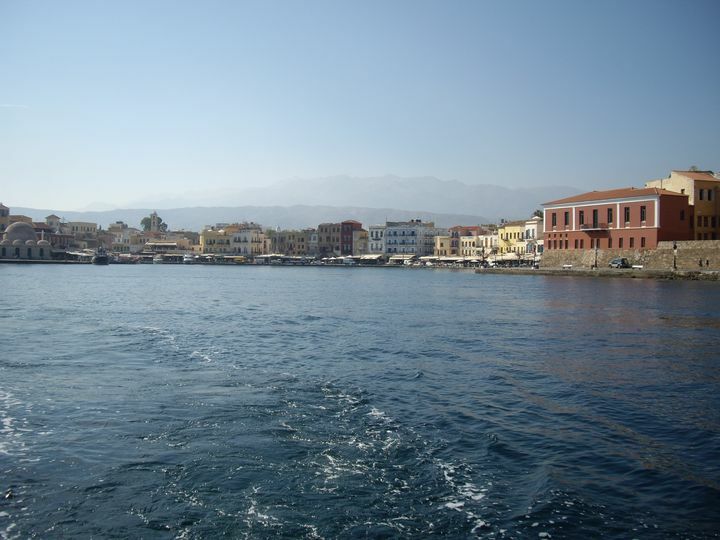 Starting in the old harbour of Chania at 10 in the morning we head west to the fishing town of Kolymbari (1) and before returning and making a stop at the island of Thodorou (2). 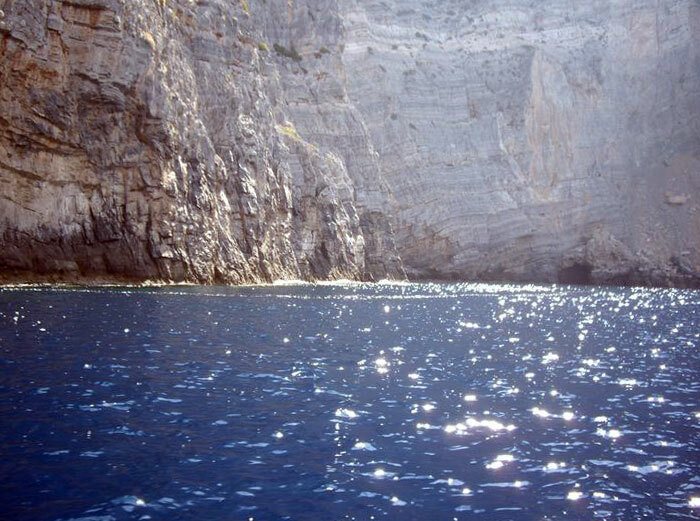 The return trip follows the same route coming to anchor, around 2 pm, in the Venetian port.